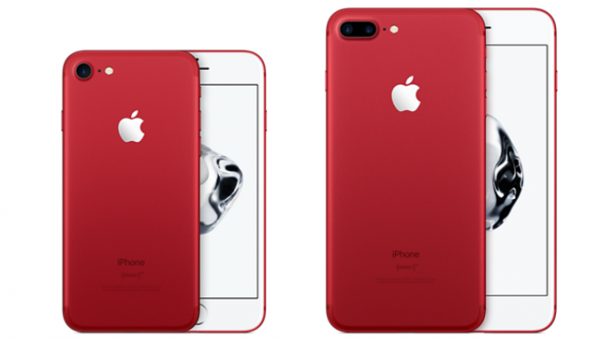 This morning, Apple unveiled a new Product RED iPhone 8 and iPhone 8 Plus. This is the same thing they did right around this time last year when they released a RED iPhone 7 and iPhone 7 Plus. The difference between these RED iPhones is that for this year’s version, the bezel of the iPhone is black instead of white. It is also something that Apple fans were asking for last year. Pricing for this iPhone 8 and iPhone 8 Plus is going to be $699 for 64GB with 256GB versions also coming, as well. 10 percent of the proceeds will go to the RED charity, which does research to combat and help the battle against AIDS. 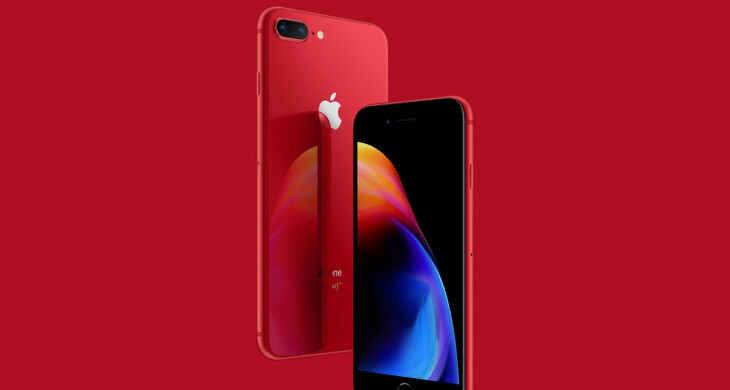 Consumers will be able to pre-order the RED iPhone 8 and iPhone 8 Plus tomorrow and they will be available in Apple Stores, Best Buys and cell phone carriers by this Friday. Be sure to check out Apple’s cool advertisement to promote the new RED iPhone 8 and iPhone 8 Plus.